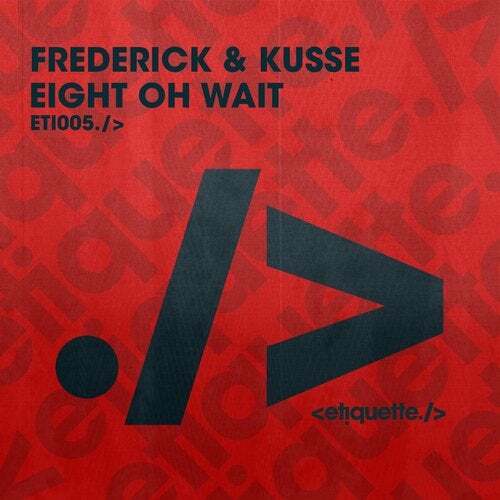 Hannah Want's Etiquette returns with another killer debut on the label from the super talented duo; Frederick & Kusse with their brand new single 'Eight Oh Wait'. Off the back of what was a hugely successful year for the pair in 2018 with releases on Toolroom, Saved and Toolroom Trax and a debut live show at the legendary Studio 338, we're pleased to welcome them to the Etiquette family with this new offering. 'Eight Oh Wait' fuses together oscillating synths and a rumbling bassline with atmospheric tones and chopped up hypnotic vocals throughout; perfect for the dancefloor, this is one not to miss!